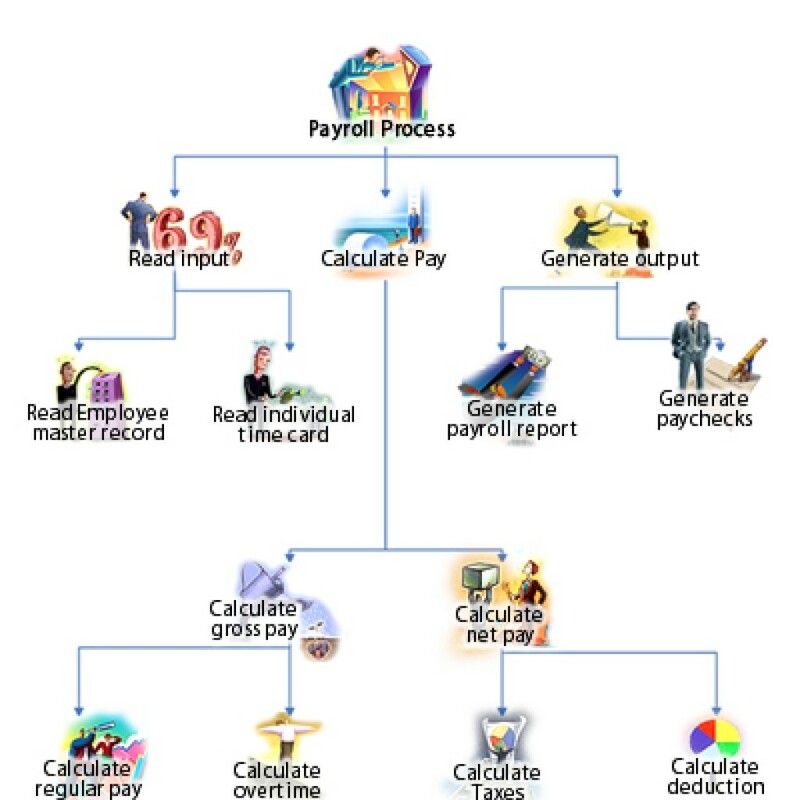 HR Bangladesh makes payroll and pay day easier for everyone. We can assure our clients that their payroll is in safe hands in Bangladesh, And because we’ve been helping organizations large and small effectively manage their payrolls in Bangladesh for many years, you know HR Bangladesh has a solution that will meet your needs. Small business payroll services should be more than just software. Your business will get the greatest advantage with a partner who offers innovative technology, unlimited support, and industry leading tax filing services. HR Bangladesh offers small business payroll service in Bangladesh that works the way you want it to. You can even add time tracking to your payroll solution with Time & Attendance powered by Day force Workforce Management. • Your HR and payroll data in one system. • Integration of payroll tax filing services, local deposits, quarterly and annual filing and reconciliation reports. • Electronic payment options such as direct deposit and as well as paper payroll checks. As a growing business, you depend on proven, reliable payroll services enhanced with HR, benefits and time and attendance functionality. You can lower your costs – and your risk — by integrating your payroll services with other services such as workforce management for time and attendance, recruiting, retirement services, workers’ compensation and many others. • Save time by handling company and employee data from a single source. • Boost productivity with real-time payroll preview Improve compliance by ensuring on-time payroll. Businesses your size need more than proven, reliable payroll services from a trusted partner. You need a partner who understands the growing complexity of your business, but can deliver simple — even trans formative — technology solutions that keep overhead down. Lower your costs –and your risks — by payroll, tax filing, benefits administration, time and attendance in Bangladesh. • Improve compliance with complex employment laws. 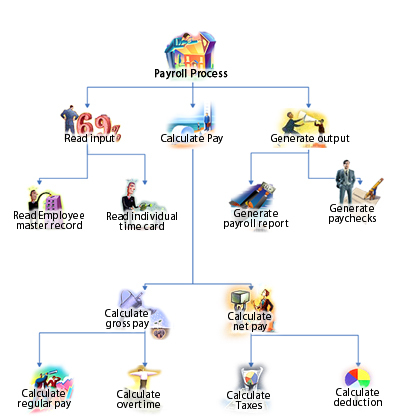 • Increase accuracy and on-time payroll processing. • Save time by handling company and employee data in a single source.